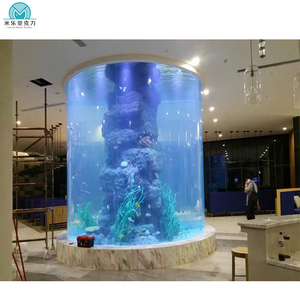 Golden Harvest (Shanghai) Aquarium Technology Co., Ltd.
is a leading manufacturer of materials used for sign making, digital UV printing ,cabinet and building. Goldensign has excellent technical development team, senior sales engineers, super service system and wide product range. They are widely applied for ambry boards,traffic boards, vehicle graphics, street advertising and market advertising, etc . 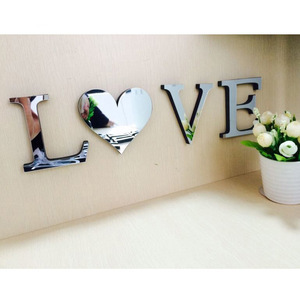 com Acrylic photo frame www. com Acrylic Display www. com Acrylic Displays www. PMMA ACRYLIC SHEET Commodity acrylic sheet/plexiglass sheet/perspex sheet Dimensions 1,220 x 2,440mm, ect. Thickness 1-30mm Density 1.20g/cm3 Colors white,red,blue,etc Raw material PMMA Characteristic 1. Clear, Transparency rate can go to over 95%. 3) Full container load packing 20-23 tons(about 3000pcs) of a foot container with 10-12 pallets. No-toxic acrylic sheet Bright, insulated, chemical endurability, easily processed, avirulence Good at auti-UV. Density of acrylic sheet: 1,200kg/ cbm Can be used for vacuuming, engraving, silk-screen printing, polishing, processing, etc. 2.Acrylic sheet are widely used for engraving, advertisement sheets, lamp-chimney, decorations, medical appliances, work of arts. Colors Silver, golden, tawny, tinted, red, blue, yellow, green, and more Customized color is welcome Transparency rate Over 92%, up to 95% Raw material LUCITE or MRC Characteristic 1. Customized shape, durable life 2. High gloss, easy clean 3. Scratch-resistant, portable 4. Eco-friendly, nontoxic Packing PE film covered on both sides to be protective, 2 tons per wooden pallet. Lead Time 7-15 days after receiving deposit Payment Terms T/T, L/C, PayPal, Western Union Functions Double sided acrylic mirror sheet , Acrylic displays, Acrylic signs, Acrylic letters, Acrylic decorative material, Acrylic shower mirror, Acrylic dancing room mirror, Home decoration Product Overviews The product of our company is a collection of all kinds of double sided acrylic mirror sheet customized innovative products. Our core advantages: 1. 20-year OEM/ODM acrylic panels support; 2. High quality ; 3. Efficient production; 4. Superior after-sale service; 5. D elicate silk screen printing can reach 160 LPI high criterion; 6. Acrylic products testing equipment: Second element, transmittance analyzer,micrometer,Projector,Calliper, etc. gold supplier acrylic rose golden mirror sheet specification Description mirror sheet PMMA,PS,PC,PETG. Size Length According to the customers' request Max width 1.4 m Thickness 0.7 to 22 mm 1000*2000mm 915*1830mm 1220*2440mm We can produce other special sizes according to the customers' request. Features * Half the weight of glass * Shatter resistant * Extensive design * Flexible * Intricate shapes Safer than glass * Break resistance * Highly reflective material * Vacuum metalized in a vacuum chamber * Protected on the back by a durable scratch resistant coating * Front surface is protected with either a clear polyethylene film or a paper masking * Pressure sensitive backing * Protected with a release liner * Abrasion resistant front surface for that extra durable requirement HOW to Contact US 9 Pls scan the following WeChat code Tel : 020 - 80542701 My whatsApp : 008618126796717 Skype : wzplastic ( name is Rambo Tu ) Send you inquiry Details in the below for free sample , click ''send '' NOW ! Our acrylic sheet are popular in Southeast Asia, Europe, South America, North America, Africa, Oceania and the Middle East ! We strive to build global marketing network to provide with timely and thoughtful sales and after-sales service ! C Contact --- White Acrylic Sheet for more information about Acrylic Sheets of - Welcome to your inquiry ! 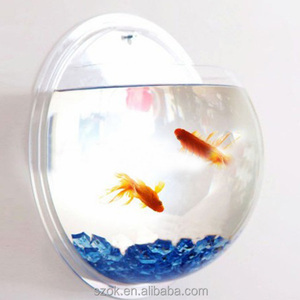 Alibaba.com offers 324,770 decorative acrylic sell products. About 4% of these are display racks, 2% are plastic sheets, and 1% are artificial crafts. 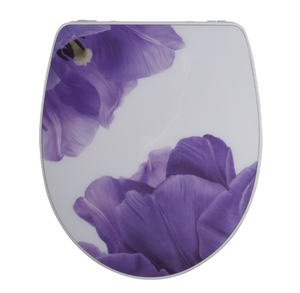 A wide variety of decorative acrylic sell options are available to you, such as acrylic, wood, and pvc. You can also choose from free samples, paid samples. 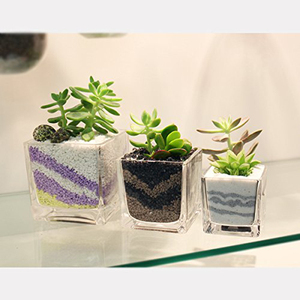 There are 323,830 decorative acrylic sell suppliers, mainly located in Asia. The top supplying countries are China (Mainland), Taiwan, and India, which supply 98%, 1%, and 1% of decorative acrylic sell respectively. Decorative acrylic sell products are most popular in North America, Western Europe, and Domestic Market. You can ensure product safety by selecting from certified suppliers, including 46,528 with Other, 46,448 with ISO9001, and 9,781 with ISO14001 certification.